Legends and myths state that a goat herder by the name of Kaldi found the first coffee forest in Ethiopia centuries ago and he reported the mysterious beans to the local monastery. Legend goes the monks made a beverage with the beans and felt energized, the new beverage started to spread worldwide by the 1700’s. Pumpkin Spice! It's that time of year again. 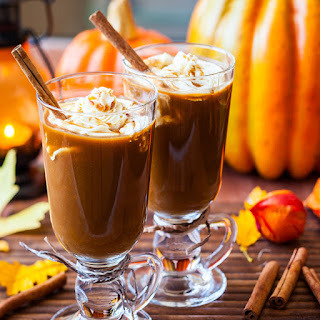 Pumpkin Spice coffee is a popular custom blend of pumpkin and spices, this is a rich and sweet dinner dessert you will enjoy. Were taking pre-orders now as it will take 10 working days to complete large orders.